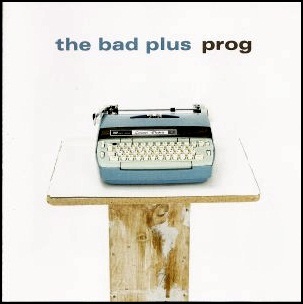 On May 8, 2007, “Heads Up” label released “Prog”, the fifth Bad Plus studio album. 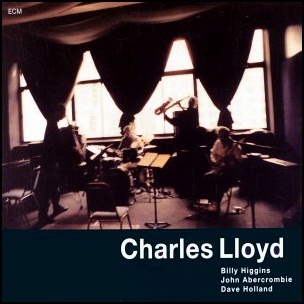 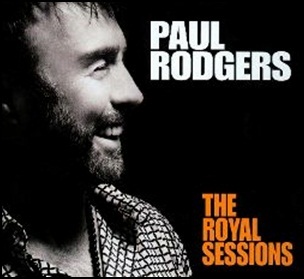 It was recorded in September 2006, at “Pachyderm Studio” in Cannon Falls, Minnesota, and was produced by Tony Plat, Orrin Evans, Reid Anderson and Dave King. 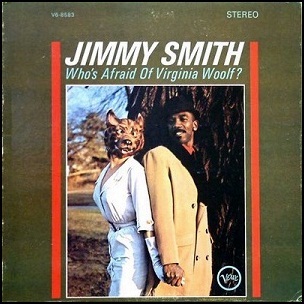 In March 1964, “Verve” label released “Who’s Afraid of Virginia Woolf?” album by Jimmy Smith. 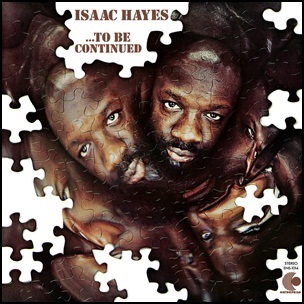 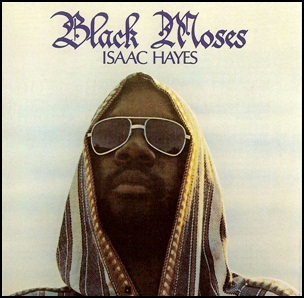 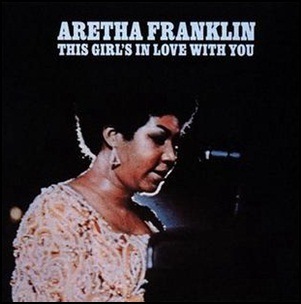 It was recorded in January 1974,at “Van Gelder Studio” in Englewood Cliffs NJ, and was produced by Creed Taylor.